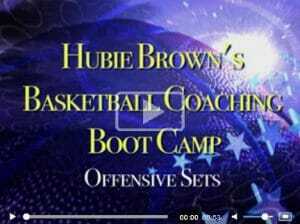 3) Check out the complete online video clinic: Hubie Brown’s Basketball Coaching Bootcamp. The package contains more than four hours of video, plus 4 special PDF coaching reports summarizing Hubie’s most effective drills, tips, and strategies for success. Plus, for a limited time, all my new Facebook fans can grab this amazing resource for 65% off! Click here now to learn more. 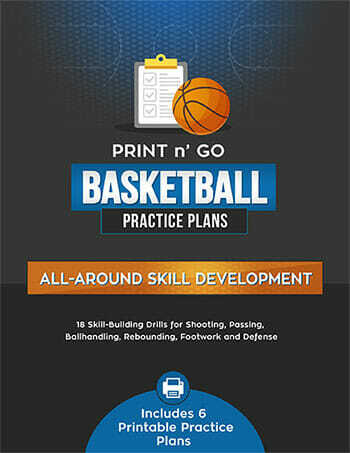 If you’re a coach looking for practice ideas to develop your team’s skills, check out our complete directory of basketball drills. 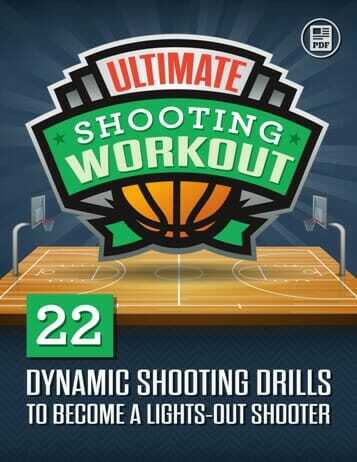 Or, if you’re an athlete looking for workout ideas, check out our basketball training drills. Do you have the videos in spanish? We don’t have the videos in Spanish. This is a great video to help with organization. 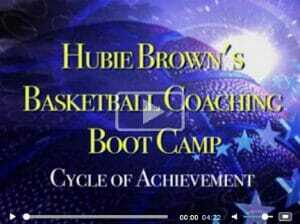 I am a big fan of Coach Brown. He’s one of the greatest! I’ve been coaching 7/8 girls and JV boys for about 7 years now. This is easily among the most useful videos I’ve come across to date. Clear, concise, condensed. Love it!!! Thanks for supplying coaches like me! That is fabulous! Wow, to often we as coaches try to over complicate the game. 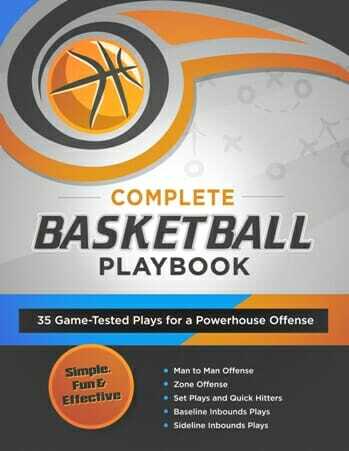 Nice review to bring us back to the basics of the game. Thank You.